Stars of Benois de la Danse – Laureates of Different Years. Shot on 27.5.2015 in the Bolshoi Theatre, Moscow. 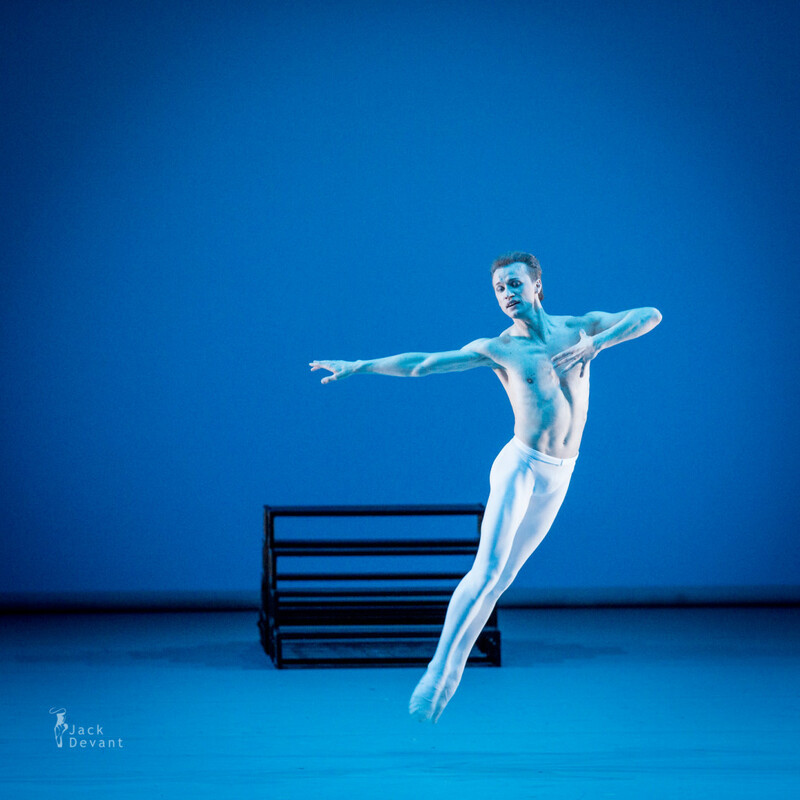 One Response to "Stars of Benois de la Danse – Laureates of Different Years"
What a fantastic set of photos! Thanks for sharing.